This can be a bit of tricky one. It’s a fine balance between focusing on what isn’t there and focussing on what you want to be there. I want to lose 5kg and I’ve been focussing on the dress I want to fit into (and every time I get on those scales, and nothing has changed). Invest in a relationship with yourself. Take yourself out on a date. Go out to dinner, take yourself to the movies. But go on your own because you’re developing a relationship with yourself. You could take a journal with you and ask yourself some good “get to know you” questions and write your responses. Get to know YOU. When you go to work each day, focus on what you actually like about the job, the people, the business. Focus on what that part feels like and let that be your anchor towards what you want. If your example is not above, on apiece of paper, write out what you want on the left hand side and then on the right hand side, write the rest of the sentence but…. Eg. I want more money but I keep getting more bills. 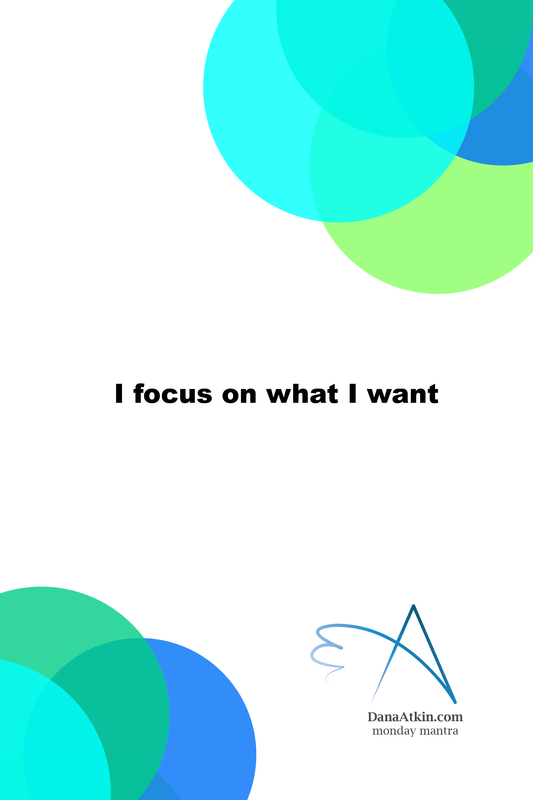 Then, work out what the positive outlook is on the “But” section and then, work out how you can make yourself feel like you already have what you want from the “what I want” section.